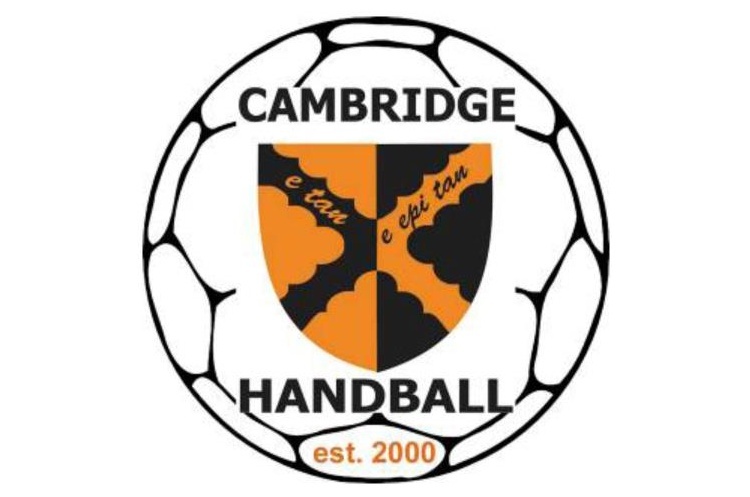 It’s Olympia versus Cambridge this weekend in the only match in the men’s Premier Handball League. Olympia have been defeated once so far this season – by one goal to league leaders Warrington Wolves. Otherwise it’s been three wins in four matches. The East Anglians have been just on the wrong side of some narrow verdicts – in the last round, Cambridge went down to West London Eagles by just two goals after being level at half-time. Victory for Cambridge will see them maintain seventh place in the table, ahead of Brighton Seahawks. If the London team take all three points, they could rise to third depending on goal difference. The teams meet at Leyton Score Centre on Saturday. Throw-off is at 12.30. Olympia’s women’s team will also play this weekend, facing Peninsula in Powerleague Trafford.